The Trump administration is ending an Obama program that was designed to be a starter retirement savings account for low- and middle-income workers. The Trump administration’s Treasury Department determined that the program, known as myRA, was not cost effective. Similar to a Roth IRA, the myRA accounts allowed workers to invest money after tax and withdraw the money in retirement tax-free. Unlike a Roth IRA, however, the savings were backed up by U.S. Treasury bonds, so investors would never lose their principal investments. The accounts were available to married couples with modified adjusted gross incomes up to $191,000 and to individuals earning up to $129,000 and could be opened with as little as a $25 investment. 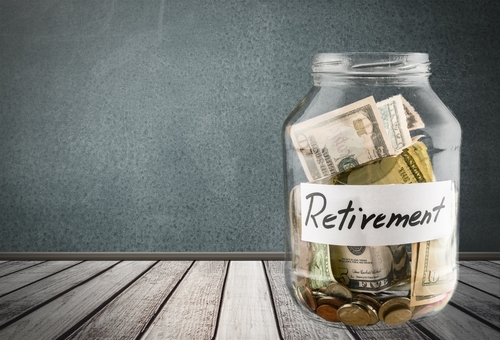 Once a worker had saved $15,000, the saver would have to roll the account into a Roth IRA. After reviewing the myRA program, the Treasury Department announced that it was too expensive to keep running. According to the department, it would cost $10 million a year to manage the program and there is not enough demand to justify the cost. Since the program began in 2015, around 20,000 accounts were opened, with a total of $34 million invested and a median account balance of $500. An additional 10,000 accounts have zero balance. MyRA account holders will now have to roll their account into a Roth IRA or close the account. Note that if the account is closed without rolling it over to an IRA, any earnings will be subject to income tax. For more information about the end of the myRA program, go here: https://www.myra.gov.